Tucked in the northwest corner of Washington north of Bellingham, Birch Bay is a community that was named for the body of water it lies upon, a protected bay between Semiahmoo Bay and Lummi Bay. It offers premier waterfront property in an area filled with natural beauty just 35 miles south of Vancouver, B.C. and about 100 miles north of Seattle. 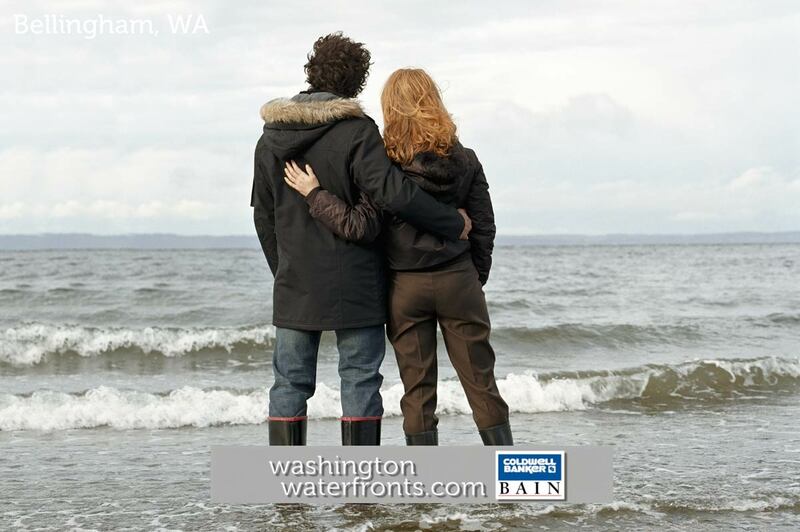 Waterfront real estate owners in Birch Bay can take advantage of the warmest bay on the Puget Sound for activities like boating, fishing, crabbing and wading, along with a host of amenities on land, from golfing to fine dining. The coastal Birch Bay neighborhood is part of the city of Blaine in the Bellingham metro area, which means prospective waterfront real estate buyers here can look forward to not only enjoying city amenities, but a peaceful beach town atmosphere that provides the chance to both relax and get active in a gorgeous setting with a relatively mild climate and low costs for an idyllic west coast location. Waterfront real estate in Birch Bay ranges from lake homes to high bank waterfront homes, and even includes smaller beach cottages that make for an ideal vacation home. Many Birch Bay communities offer alluring bay views to prospective property buyers along with impressive views of towering Mount Baker. Boating enthusiasts are likely to find this area ideal, with the option to choose from real estate located in number of waterfront communities near marinas with protected moorage. Birch Bay is known for offering some of the most affordable waterfront homes on the entire west coast, and many feature unobstructed westerly views of the bay. Purchasing Birch Bay waterfront real estate here allows owners to enjoy all the pleasant sights, sounds and activities of a tranquil seaside town without having to get behind the wheel. Take advantage of our industry-leading tools to make your property search as easy as possible and be sure to register for a FREE account so that you can receive email alerts whenever new Birch Bay waterfront real estate for sale hits the market. If you're seeking to sell your Birch Bay waterfront property, contact our Waterfront Specialists directly for a comprehensive listing analysis and to learn more about the cutting-edge marketing strategies we'll use to sell your home quickly for top dollar!